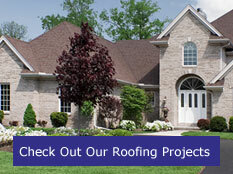 Reyes Roofing Contractors, LLC is the leading roofing company in Alexandria VA. Residential and commercial property owners in Alexandria VA turn to Reyes Roofing Contractors, LLC for top quality roof repairs and roof installation. 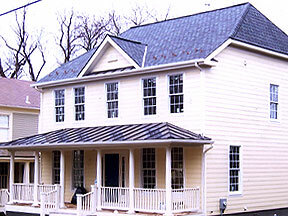 We are simply the best of the roofing companies in the Northern VA area! We have certified roofing contractors who take pride in their skills and quality craftsmanship, and we use the highest quality materials on all of our roofing projects. Reyes Roofing Contractors, LLC's labor warranty is guaranteed up to 10 years. A new roof increases your home's resale value, and Reyes Roofing Contractors, LLC has more than 20 years of experience installing new and replacement roofs for our Alexandria VA residential and commercial customers. Our repair services also include fixing leaky roofs and repairing damage from storms and weather. Contact us at Reyes Roofing Contractors, LLC with any of your roofing questions in Alexandria VA.